Jeff Kaplan is the managing director of THINKstrategies, the only strategic consulting firm focused entirely on the business implications of the transition of the technology industry from product-centric to services-driven solutions, including software as a service (SaaS), cloud computing and managed services. THINKstrategies helps IT/business decision makers with their sourcing strategies, solution providers with their marketing strategies, and venture firms with their investment strategies. 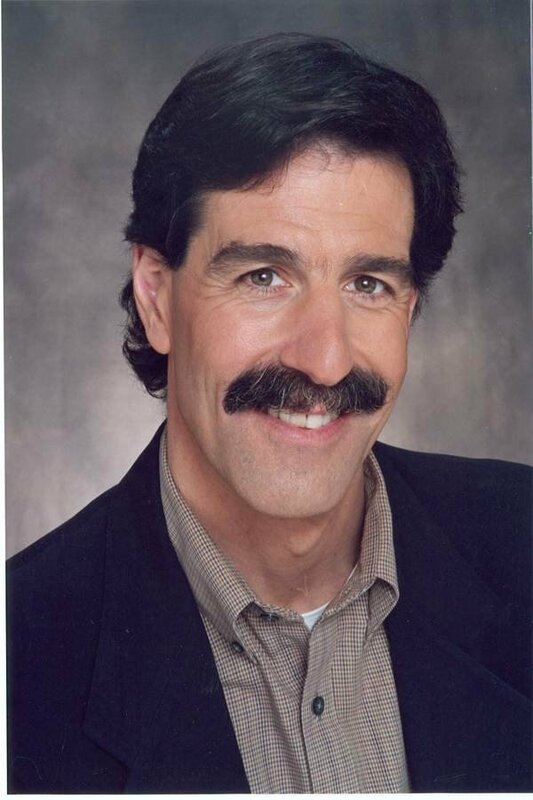 Kaplan is also the Founder of the Cloud Computing Showplace, the largest, vendor-independent, online directory and best practice resource center regarding SaaS, platform as a service (PaaS), and infrastructure as a service (IaaS), including managed services with over 2800 companies divided into over 90 categories. Kaplan is also the host of the Cloud Innovators Summit series. He can be reached at jkaplan@thinkstrategies.com. What's behind the proliferation of Salesforce PaaS offerings? Is grid computing for SMBs?